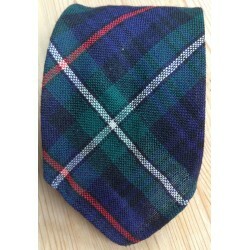 We often sell Scottish Dance related items which have been donated to the branch to raise funds. 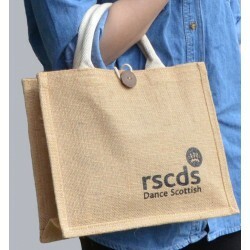 Sustainable Jute Dundee Bag with short handles and RSCDS logo (black). 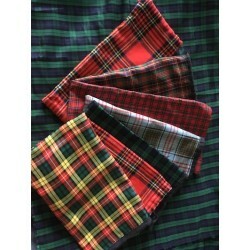 Perfect size for carrying dance shoes, books and cds! 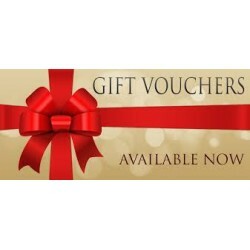 Gift vouchers for friends and family in multiples of £5. 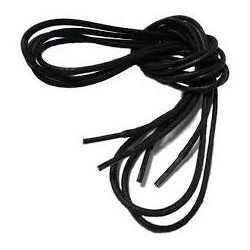 We recommend you order one size smaller than your shoe size. 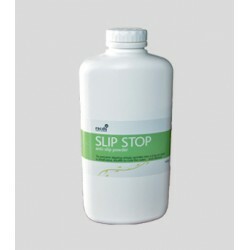 SLIP STOP: ANTI-SLIP POWDER The answer to any slippery floor! 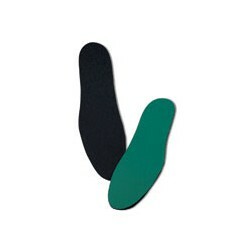 Simply sprinkle into a tray or over a small area, shuffle to coat the soles...and dance! will not damage surface 160g Bottle: 8 hole dispenser top.